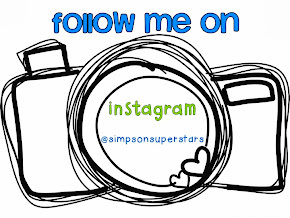 Simpson's Superstars: Look at me SHINE! I hope you completely enjoyed your birthday! LOVE your blog design! Happy Birthday Stacy! I thought of you earlier because I remembered that you shared a birthday with Summer. Your new design looks phenomenal!! 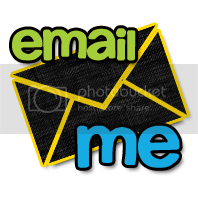 I am on a waiting list for a redesign myself, since my design is kind of blah. Hope you had a great birthday! Awwww Lisa, I totally forgot that Summer and I had the same birthday. I can't believe that she is 3 already. . .boy does time fly. I'm hope that you will be as happy with your blog redesign as I am with mine. Jena really did out do herself. Happy Birthday and I love your new blog design! Thank you everyone for all of the birthday wishes. It was a rainy yucky day but spending it with my friends and getting a new design helped to make me smile all day. Happy Bday to u!! Love the new look! Happy Birthday! You share it with one of my favorite people...my daughter. WOW your blog looks GREAT!!! A very happy, yet soggy, Birthday to you! It looks great! Happy belated birthday. Hoe it was happy! Hi!!! I just wanted to say thanks so much for all that you share!! 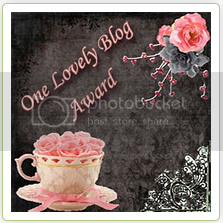 I love your blog and have awarded you with the One Lovely Blog Award!! Come stop by to pick it up!! 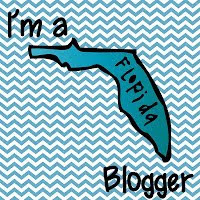 I have nominated you for the Versatile Blogger Award :) Please stop by my blog to check it out and to see the rules! Love the colors of your blog! Happy birthday!